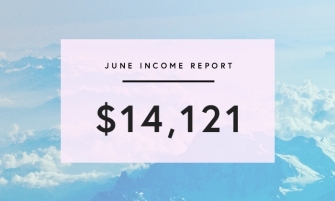 I’ve been sharing income reports since 2015 to track my progress and share what’s working and what isn’t. 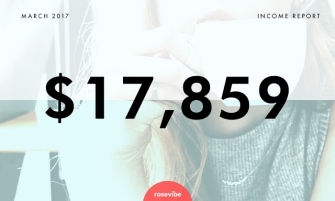 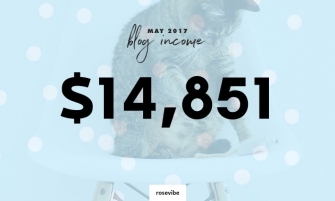 I’m currently not making money with Rosevibe, so the revenue you see in the reports is all from my main blog, which is a beauty blog, and a secondary blog. 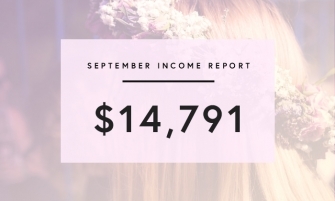 My blogging revenue didn’t grow overnight, and it took time to get to the point where I am today. 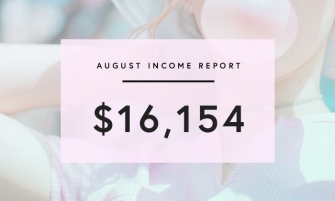 That being said, everything happened quickly: at the end of my first year, my blog was getting 200,000 monthly pageviews a month and I started making over $1,000 a month. 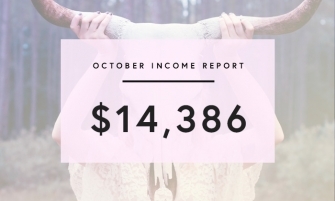 Once that happened, it all snowballed. 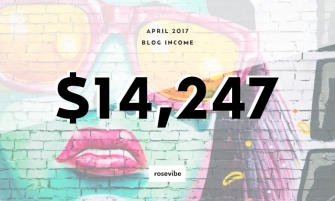 My income blew up to over $10,000 a month from my main blog, and I started a second blog for some extra income. 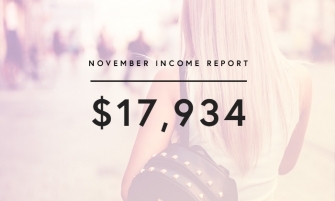 It’s a slow process in the beginning, but it’s more accessible than you might think. 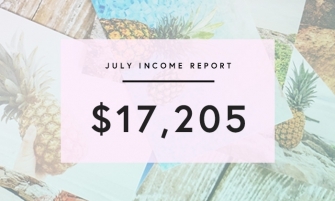 If you want to turn your blog into one and only job, I hope my site helps.